New York Website Designer . 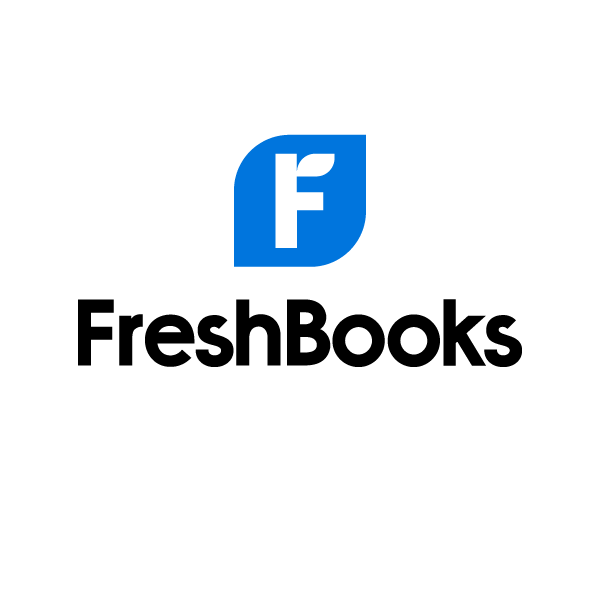 Freelance Web Designer based in New York, NYC. 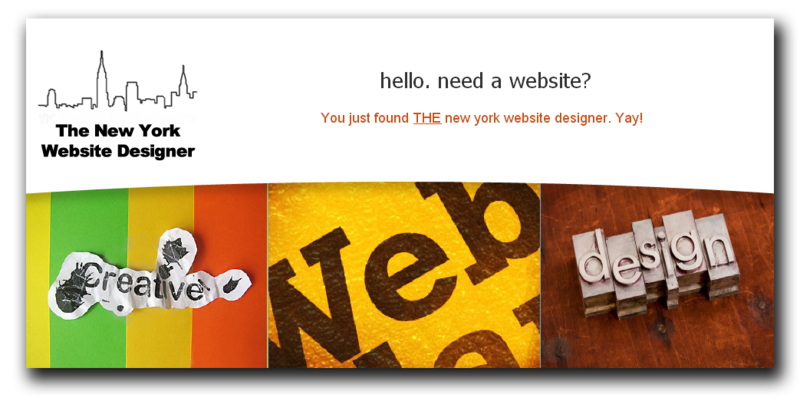 : This New York Website Designer has happy clients!